The Centers for Disease Control now categorize drowsy driving as a significant public health concern, because of the injury risk that it causes. 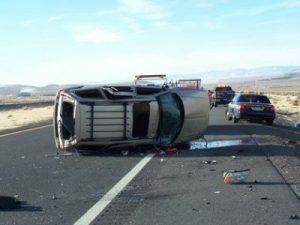 The results of drowsy driving can be tragic, and there are many factors that contribute to the problem. By installing a starter interrupt device in a car, lenders can shut off car ignitions for borrowers with late auto loan payments. 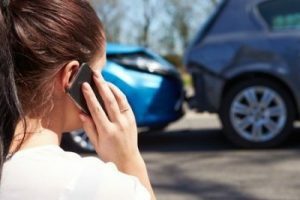 In Nevada, this has led to personal and class action lawsuits that require legal help from an auto accident attorney Las Vegas.